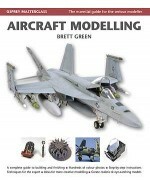 Brett Green, one of the hobby's leading names, provides a comprehensive introduction to all of the basic techniques and materials needed to build scale aircraft, from opening the kit box to displaying the finished model, all in one clear and easy-to-follow expert guide. The many detailed photographs with step-by-step captions and the accessible and informative text cover every aspect of aircraft kit construction, from initial preparation through all stages of assembly to detailed finishing. 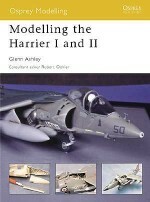 This is an essential resource for any aviation modeller. 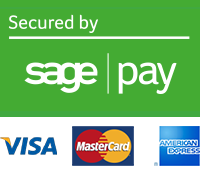 Brett Green, ?lives in Sydney, Australia, with his wife and two children. 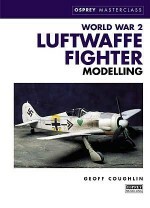 His first book, Augsburg's Last Eagles, was published by Eagle Editions Ltd in 2001; the subject matter was the camouflage and markings of the Messerschmitt Bf 109 in the last year of World War II. 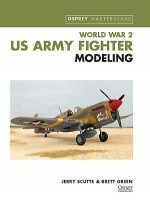 Since then he has written books on the Me 262 (Stormbird Colors), and on modelling the Bf 110, the P-47, and the P-40 (all for the Osprey Modelling series). He is also editor of HyperScale (www.hyperscale.com) an online model magazine established in 1998, and missing-lynx.com, a site dedicated to armour modelling. 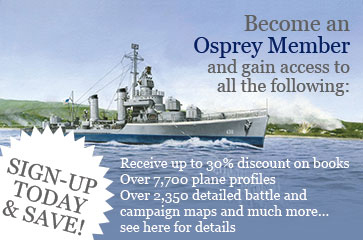 He also contributes regularly to a number of hobby magazines.